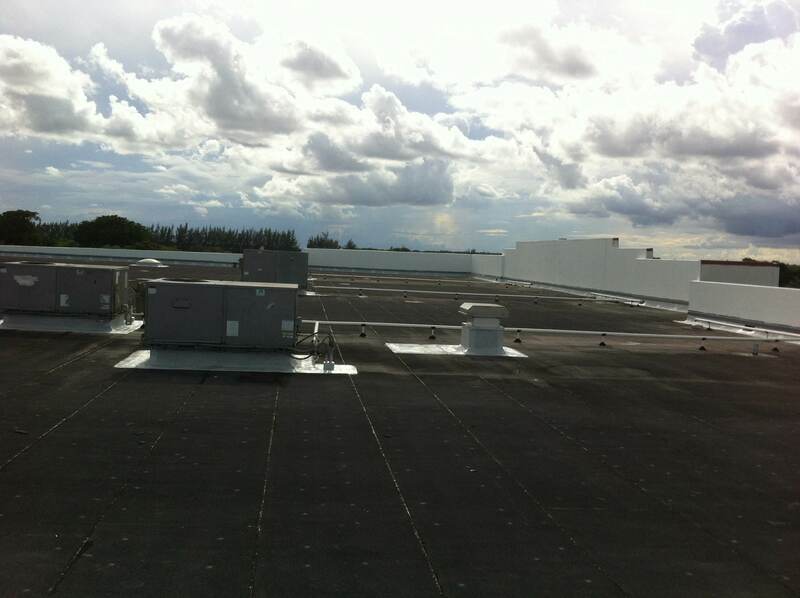 This 2,850 square foot industrial building is located in Pompano Business Park with warehouse, flex space and industrial condos. 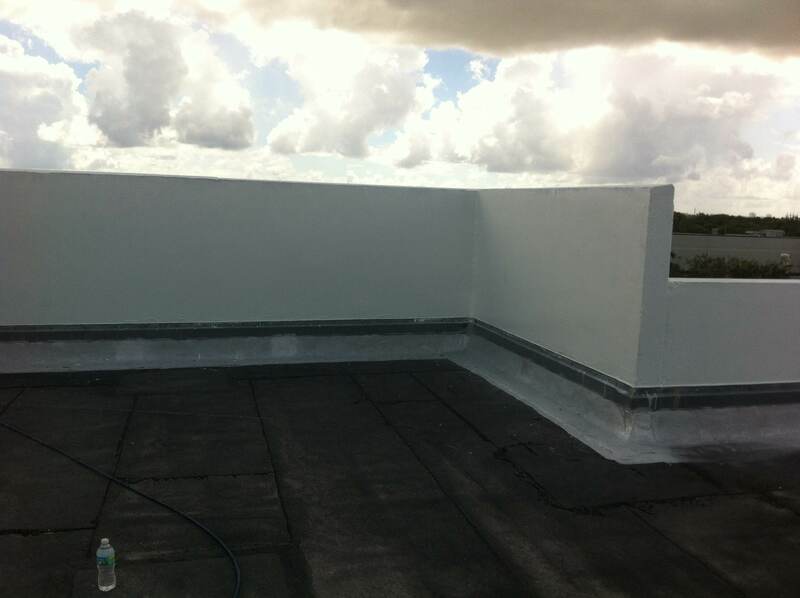 Weather-Tech Roofing & Waterproofing preventative roof maintenance of the entire roof system from roof deck to parapet walls. 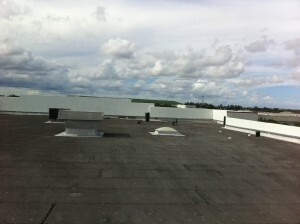 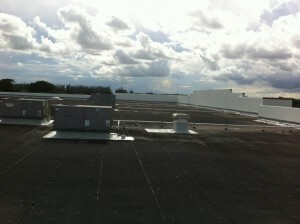 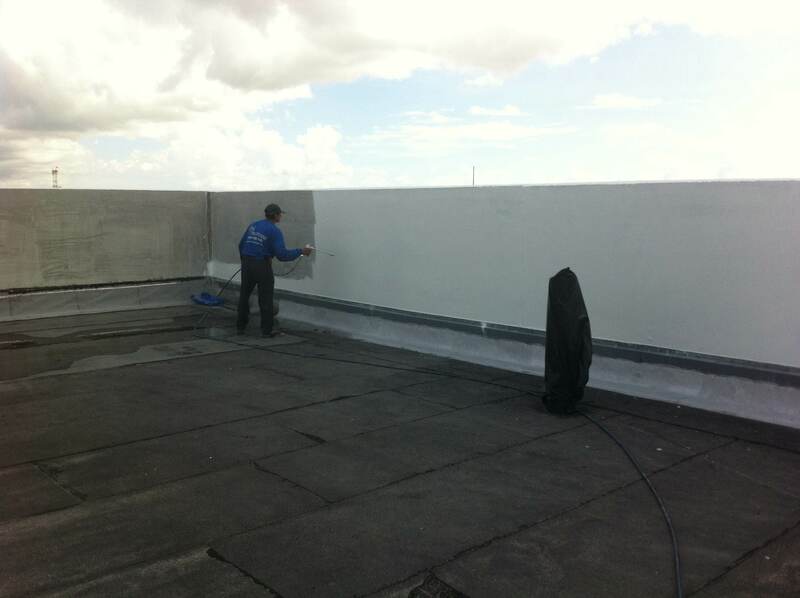 We provide solid solutions for your roofing and waterproofing needs. 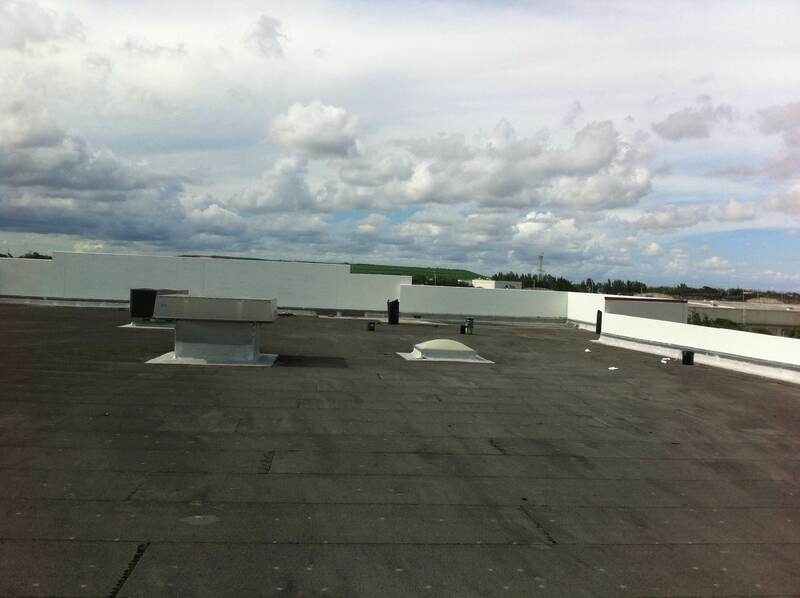 Weather-Tech Roofing & Waterproofing is a full-service roofing and waterproofing contractor that partners with clients to deliver solutions that help solve their most complicated needs. 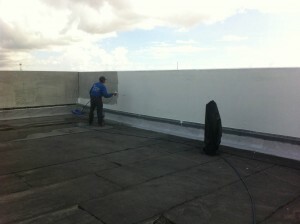 What is a TPO Membrane? © Weather-Tech Roofing & Waterproofing, Inc.